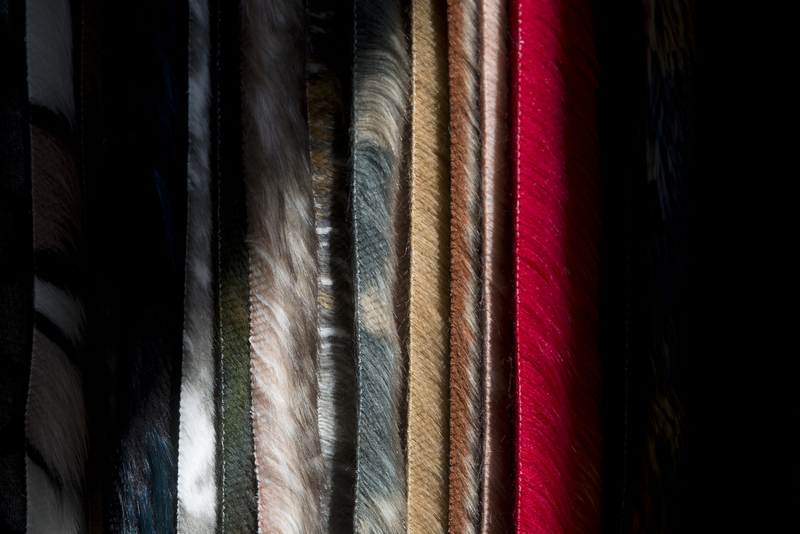 The industries where are used products and fabrics of Furpile Idea S.p.a. The fabric production of Furpile Idea is designed for two major industries: clothing and footwear. In addition to respecting high-quality standards, we focus on the constant search for innovative products and solutions. Year after year, is important to keep up and even anticipate the fashion trends to fully surprise and satisfy the requests of our customers. We make the high quality and the possibility of customizing the product two distinctive features of our company. 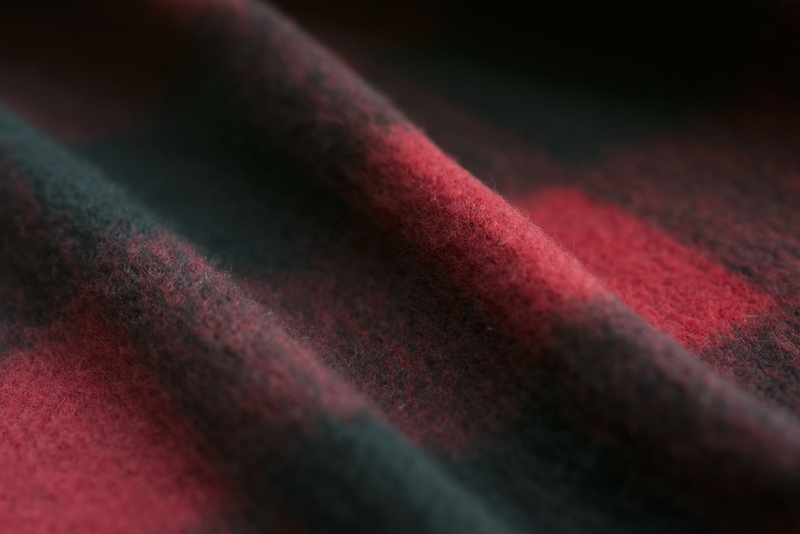 The production of Furpile Idea for the clothing industry includes wool, faux fur, sherpa and fleece articles. These fabrics are perfect for various uses as the realization of coats and jackets, sportswear, linings, collars and various accessories. Over the years, our company has gained the experience and knowledge necessary to occupy a prominent place in the footwear industry. 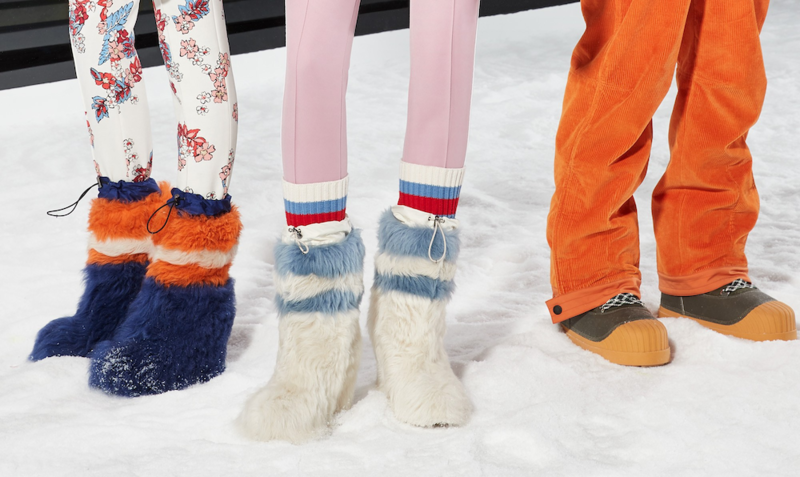 The production concerns above all, articles in faux fur and sherpa, used as linings and borders but, in reality, our entire collection can be used in this sector.